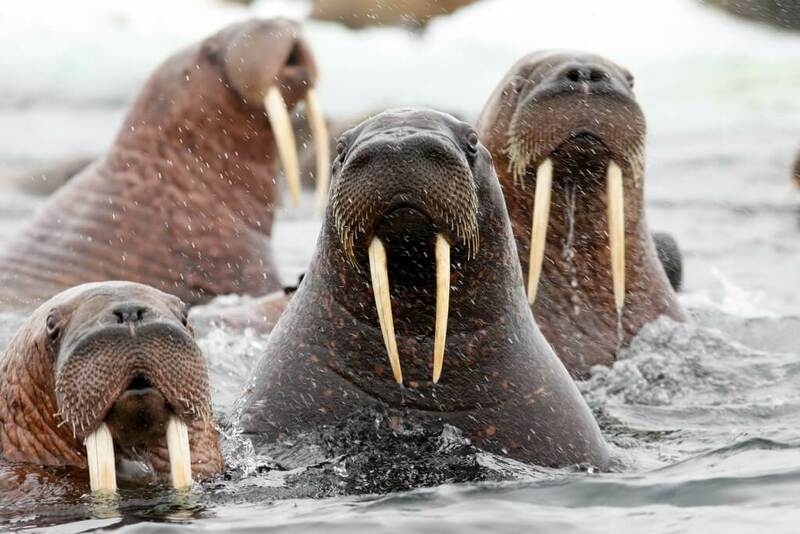 The Marine Mammal Commission hosts and participates in other events, meetings, and workshops that bring together marine mammal policy, science, and management experts and stakeholders to discuss issues related to conservation of marine mammals and their ecosystems. Browse the links below to learn more about some of the recent meetings and workshops we are involved in. The Commission and Oceana co-organized a meeting, hosted at The Marine Mammal Center in Sausalito, CA, to share information on three currently available ‘ropeless’ (or on call trap retrieval) systems, discuss fishermen perspectives, and develop a plan to have several fishermen test a few of the systems in the coming 2018-2019 season of the West Coast Dungeness crab fishery. 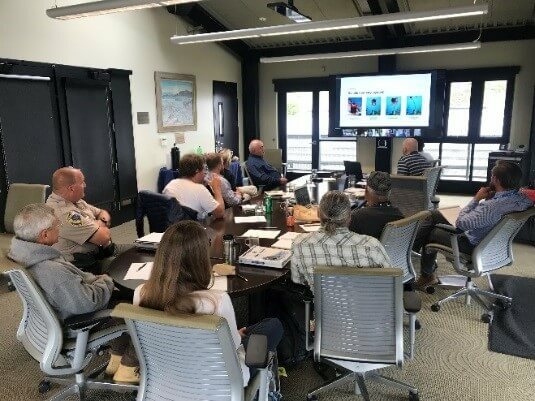 The meeting convened 19 stakeholders including Commission staff, members of the California Dungeness Crab Fishing Gear Working Group, gear manufacturers, resource managers, scientists, and more. The meeting summary is available here. 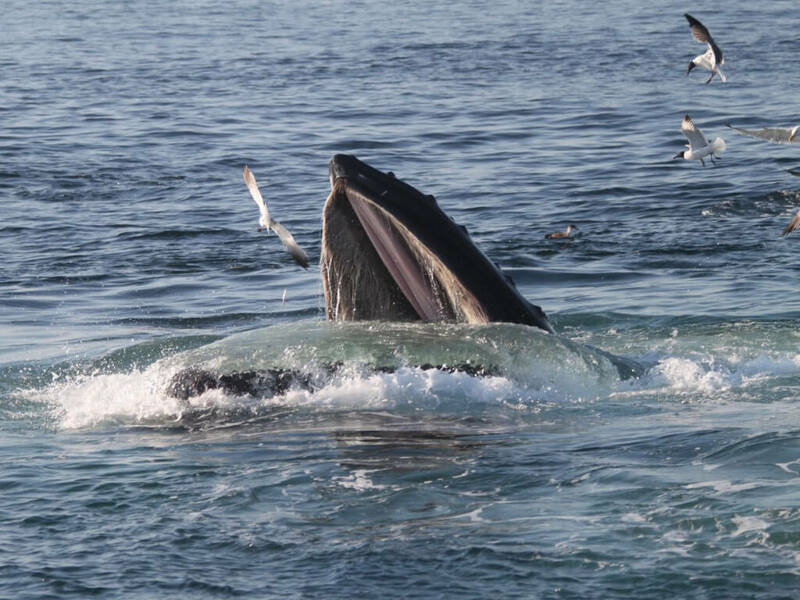 The Commission and NMFS sponsored a workshop in La Jolla, CA on the use and development of passive acoustics to collect data for marine mammal stock assessments. The workshop convened 23 acoustics experts from NMFS and other institutions to assess the state of the science and technology, identify the challenges faced by NMFS in using passive acoustics to survey marine mammals, and to highlight the areas in which NMFS needs to concentrate its efforts going forward. The workshop report is available here. 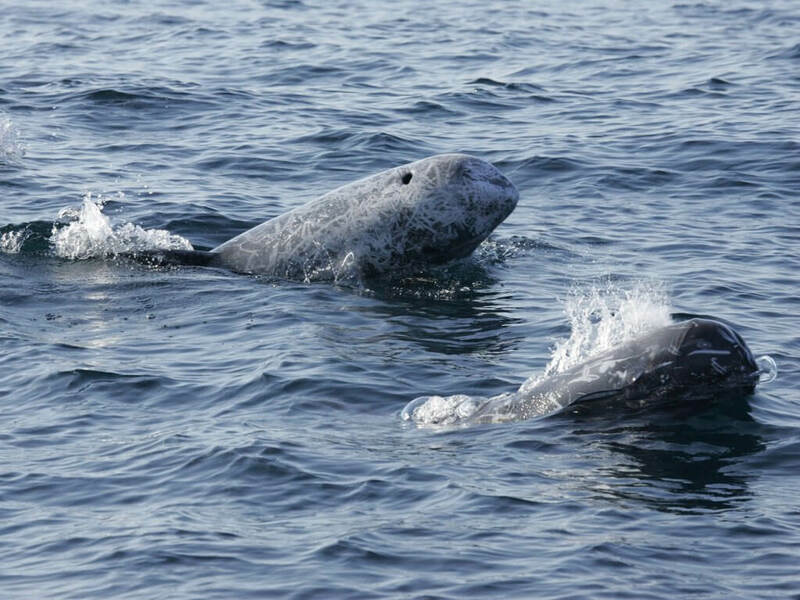 The Commission and several partners from other federal agencies, the academic community, and non-governmental organizations convened the Gulf of Mexico Marine Mammal Research and Monitoring Meeting in New Orleans, Louisiana. The meeting brought together scientists, resource managers, and industry representatives working in the Gulf of Mexico to discuss current research and monitoring programs and identify priority information needs for the next 5-15 years. The meeting also sought to promote collaboration and data sharing, and explore potential funding sources. Learn more. 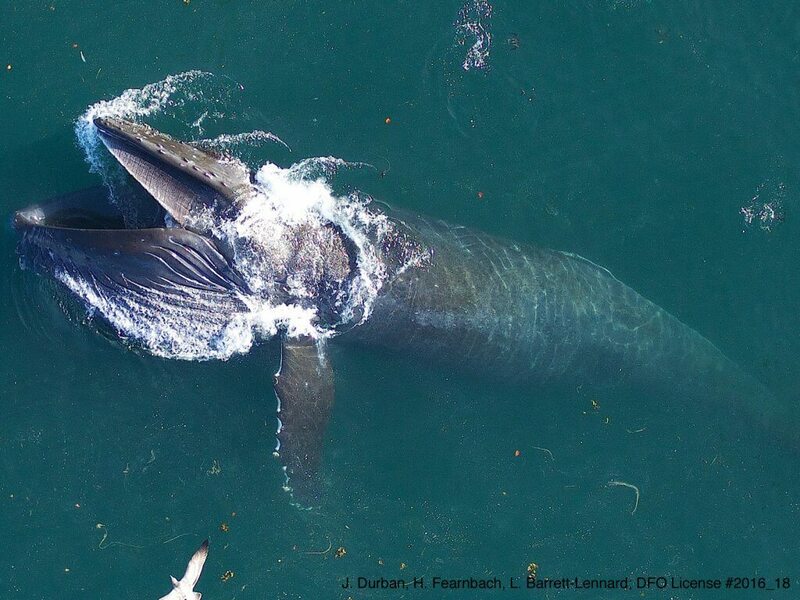 Humpback whale lunge-feeding on schooling fish off Vancouver Island, taken from an APH-22 hexacopter at >100ft altitude (J. Durban, H. Fearnbach, SWFSC; in collaboration with L. Barrett-Lennard, Vancouver Aquarium; DFO License #2016_18). The Commission and the National Marine Fisheries Service (NMFS) sponsored a workshop in Pittsburgh, PA on the use and development of unmanned aerial systems (UASs) to collect data for marine mammal stock assessments. The workshop convened 33 UAS experts from NMFS and other institutions to assess the state of the science and technology, identify the challenges faced by NMFS in using UASs to gather data to support marine mammal assessments, identify new uses for this and related technologies, and to highlight the areas NMFS needs to concentrate its efforts to advance this technology. The workshop report is available here. 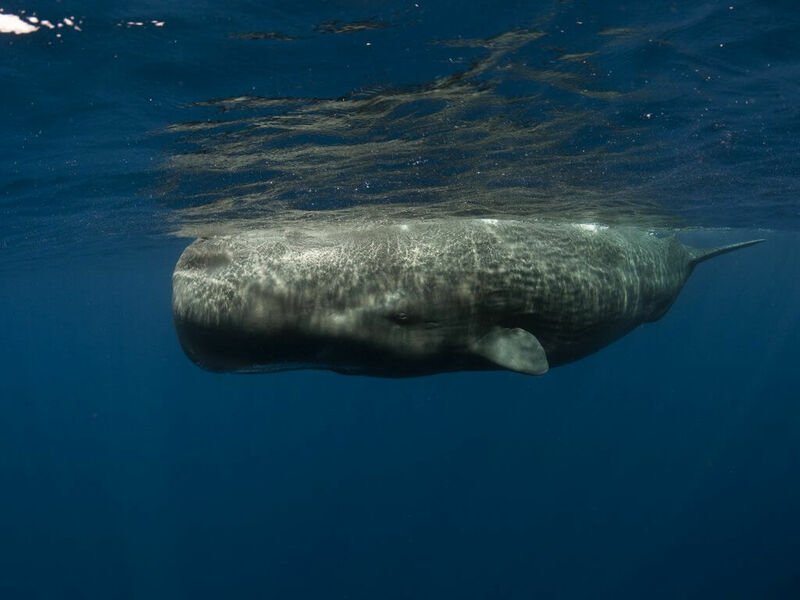 The Commission, in collaboration with the Indigenous People’s Council for Marine Mammals (IPCoMM) and the Environmental Law Institute (ELI), convened a meeting to review and seek ways to improve the tribal consultation process. Participants included representatives of various federal agencies, Alaska Native organizations, other Alaska Native tribal members, and public and private stakeholders. Learn more. 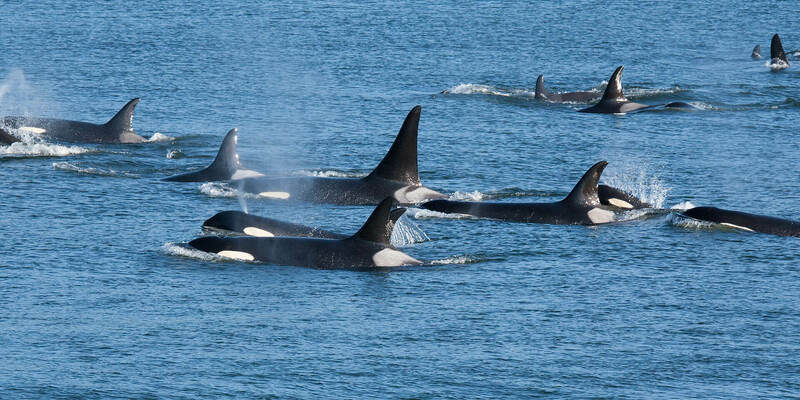 The Marine mammal Program of the Office of Naval Research and the Marine Mammal Commission co-sponsored a symposium in Washington, D.C. on the population-level consequences of acoustic disturbance. The symposium reflected an interactive, synthetic process over the past three years that has engaged 30 experts from 20 institutions worldwide. Learn more.